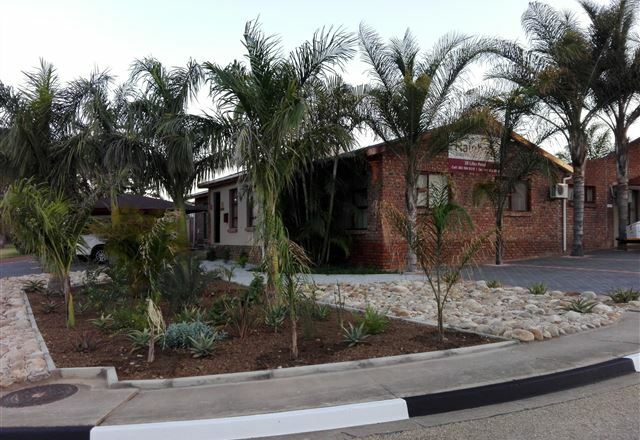 Mi Casa Guest House is a 4 Star establishment offering luxurious accommodation in the heart of Uitenhage, only 35 minutes’ drive from Port Elizabeth Airport and Addo Elephant National Park. 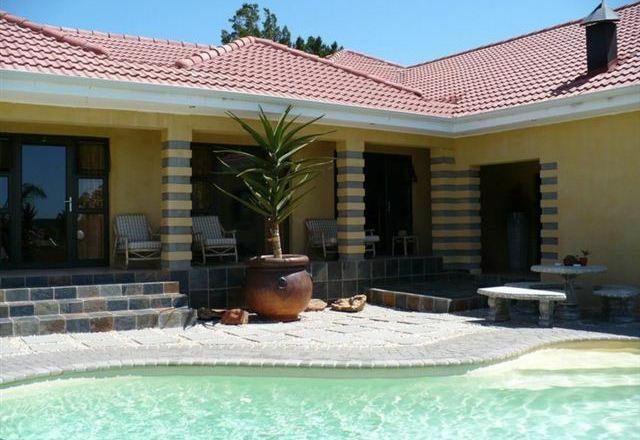 Mi Casa was designed and built as a guest house and conference centre in 2006 and has been operating successfully ever since. 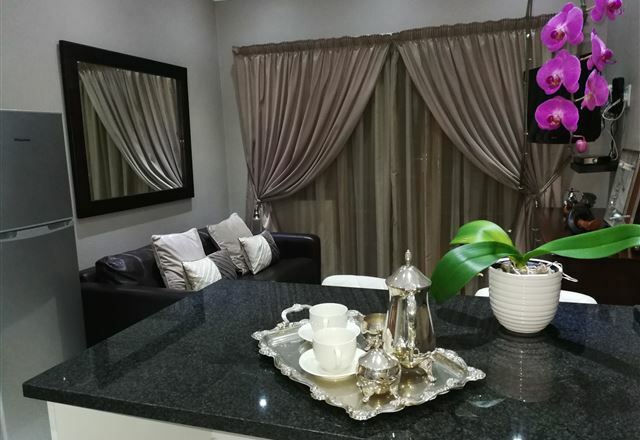 Nestled in the town of Uitenhage in the Eastern Cape stands The Caledon; an ideally situated venue as you prepare to visit the Mohair Route. 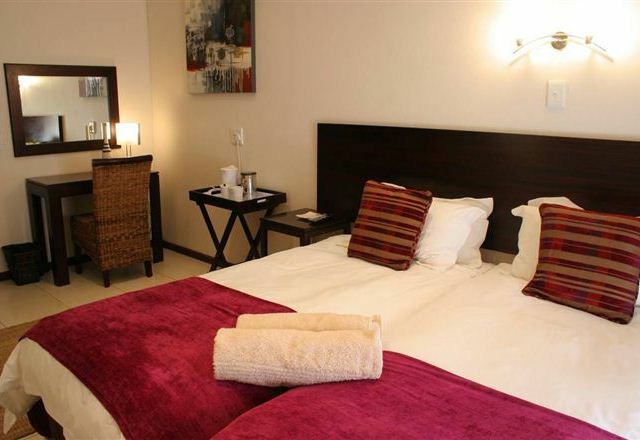 The Caledon offers accommodation and conference and function facilities in historical surroundings. 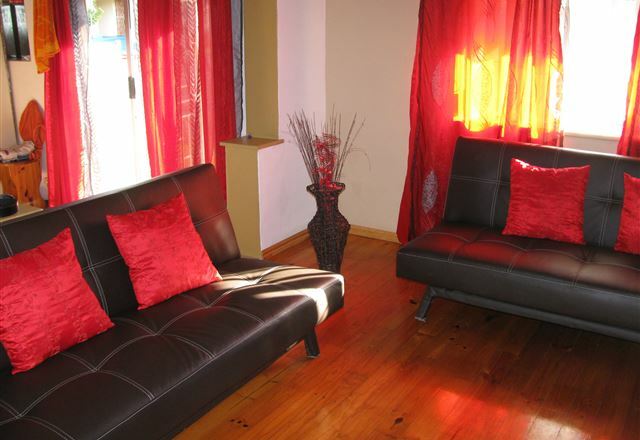 VJ&apos;s Guest House offers upmarket accommodation in Uitenhage with easy access to the highway. 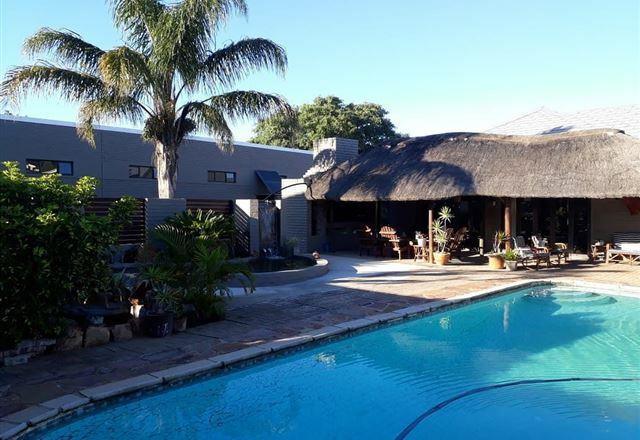 The Dulce Continental Café is located on the premises to cater for all meals. 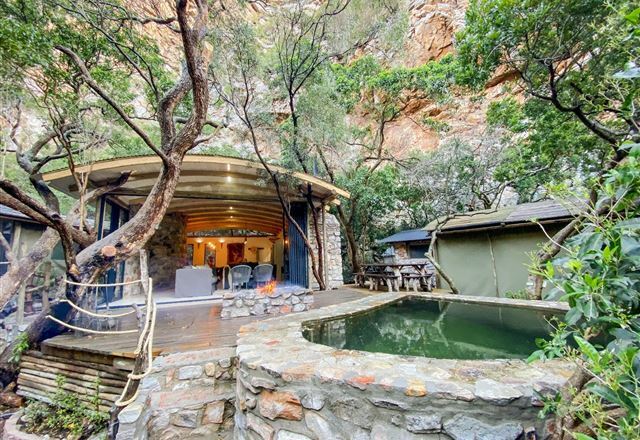 Situated in the picturesque Eastern Cape and sharing two borders with the Groendal Wilderness Area, Kleinrivier Wilderness offers you the opportunity to escape the pressures of city life. 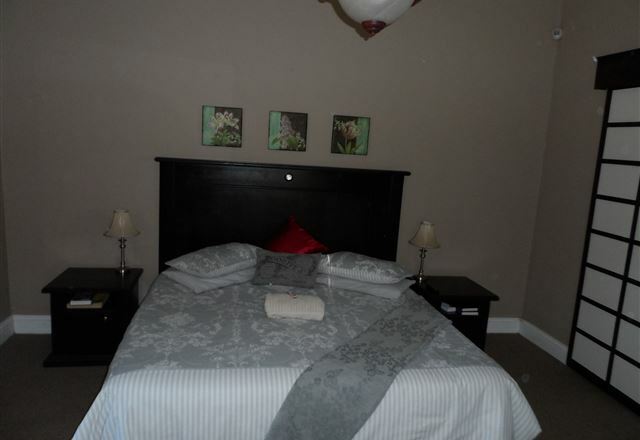 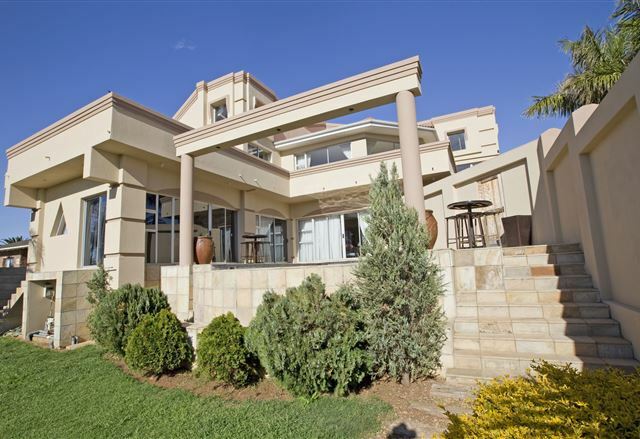 Zureen’s Guest House offers luxury accommodation situated in Uitenhage, near Port Elizabeth, in the Eastern Cape. 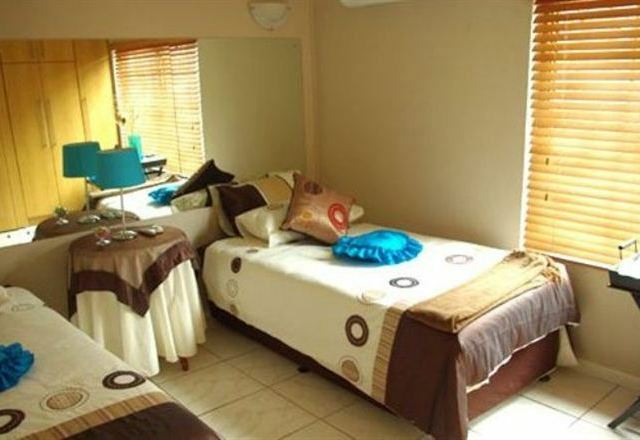 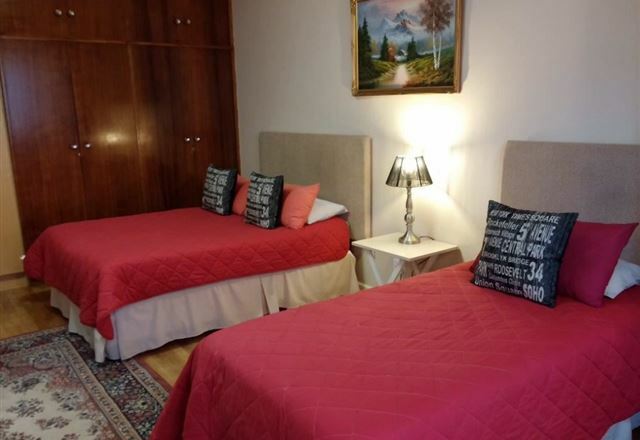 The property offers double rooms as well as self-catering units sleeping two to three people in each. 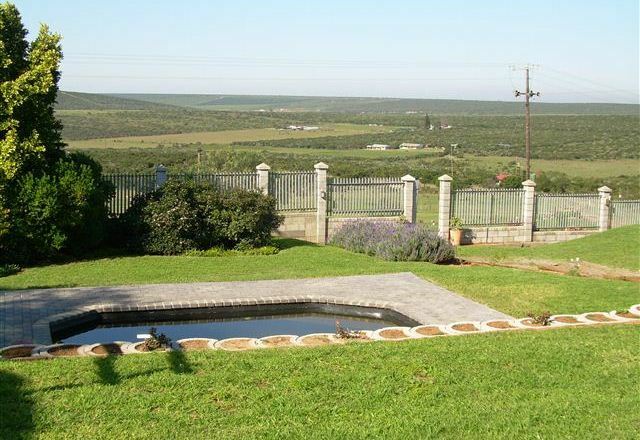 Fairways B&B provides luxury accommodation at affordable prices. 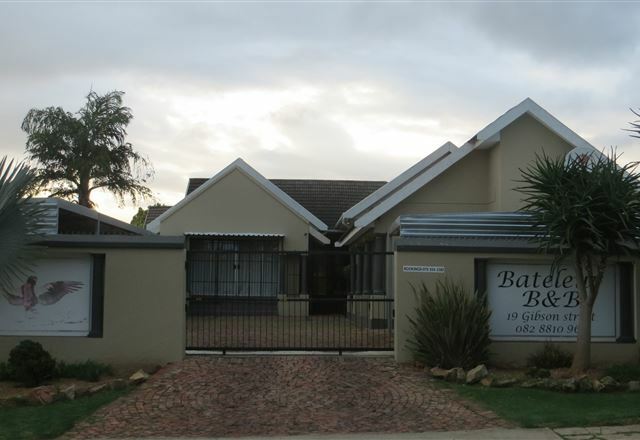 Fairways is situated next to the Uitenhage Golf Course in the garden town of Uitenhage in the Eastern Cape. 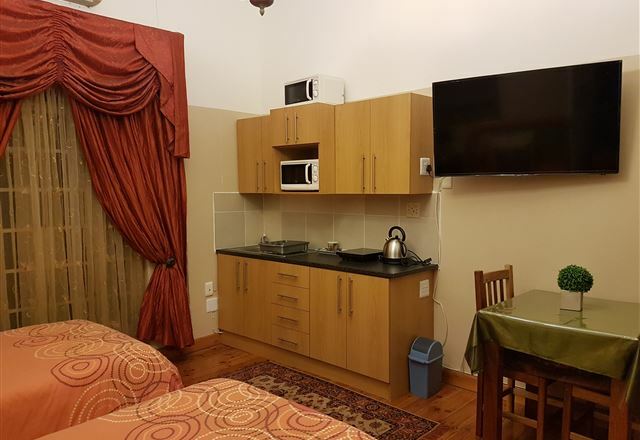 We offer eight luxury apartments, each with secure parking behind an electric gate. 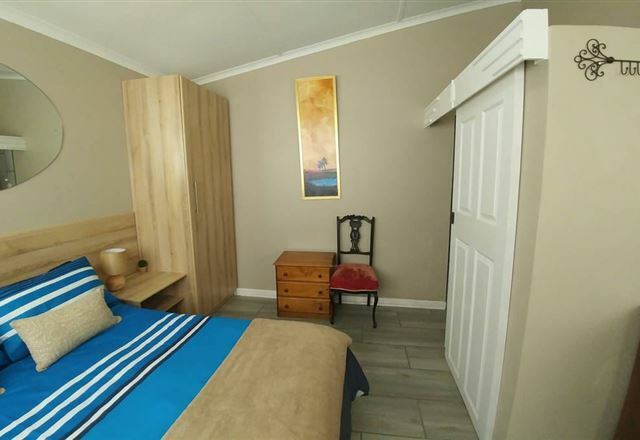 Just a few minutes&apos; drive from the freeway and Port Elizabeth’s city centre, The Englander Guest House is a quiet and attractive guest house in the upmarket suburb of Uitenhage. 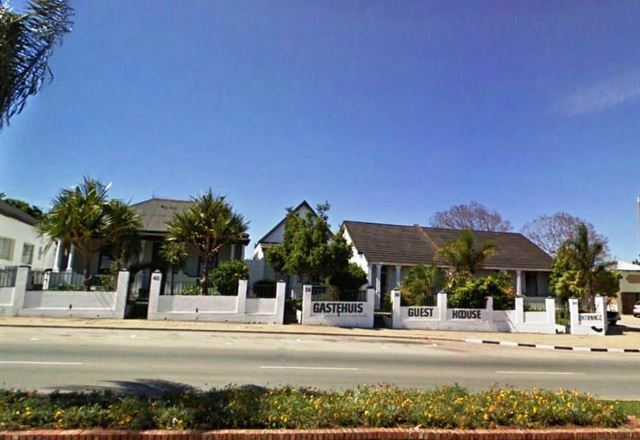 Located in the historical town of Uitenhage, LM Guesthouse celebrates comfortable self-catering accommodation, on a private property.